If you have a passion for video games and own a Nintendo Switch, we are looking for a few good writers to join our staff. We’ve been inundated with review codes for indie games and would love to offer better coverage to our readers. If you think you have what it takes, read on for more details! We are hiring for volunteer positions. This is not a paid writing gig. You will, however, receive free games to review! We anticipate most writers having 2 to 4 games to review per month. This can fluctuate based on release schedules. You cannot be affiliated with any of the companies’ games you’re writing about. While we don’t have any formal requirements, we will give priority to those who apply and have writing experience. 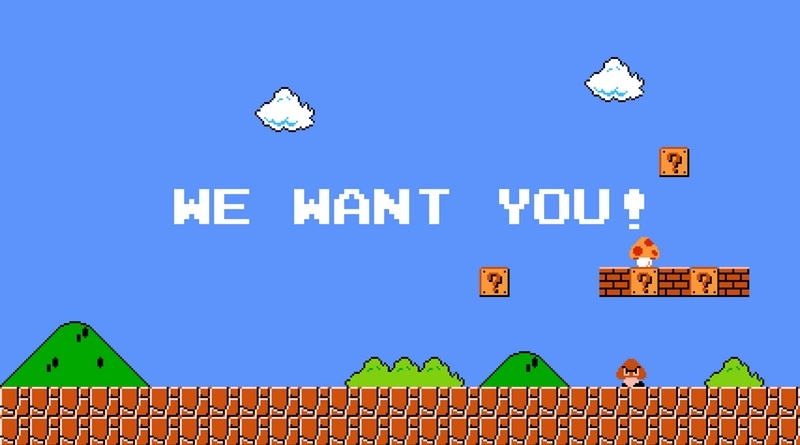 If you’re interested in joining our team, please send me an e-mail at: Craig@nintendotimes.com Be sure to include a writing sample – preferably a review for a game. We’re excited to grow our team!